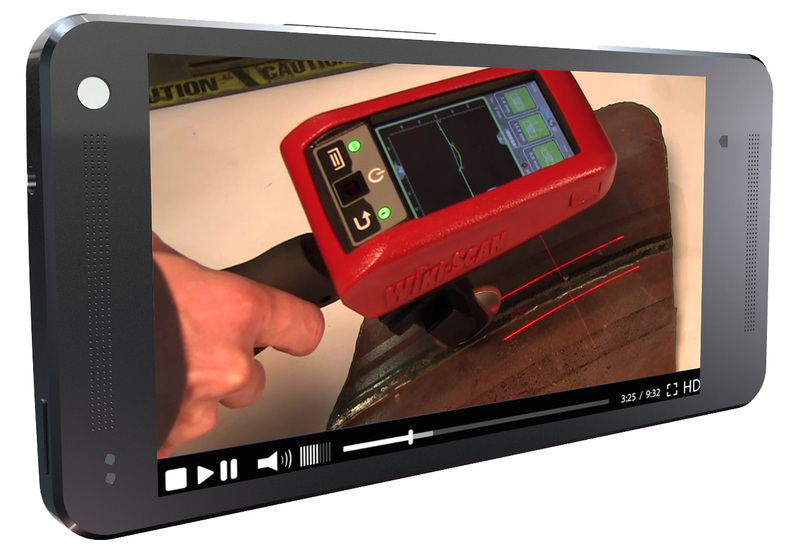 Check out the WiKi-SCAN™ videos to learn more about the features & functions and discover new ways to use the WiKi-SCAN™ portable handheld inspection system. Does the WiKi-SCAN™ connect to Wi-Fi? How durable is the WiKi-SCAN™? The fastest way to know more about what the WiKi-SCAN™ system can do for you is to consult the Frequently Asked Questions (FAQs). 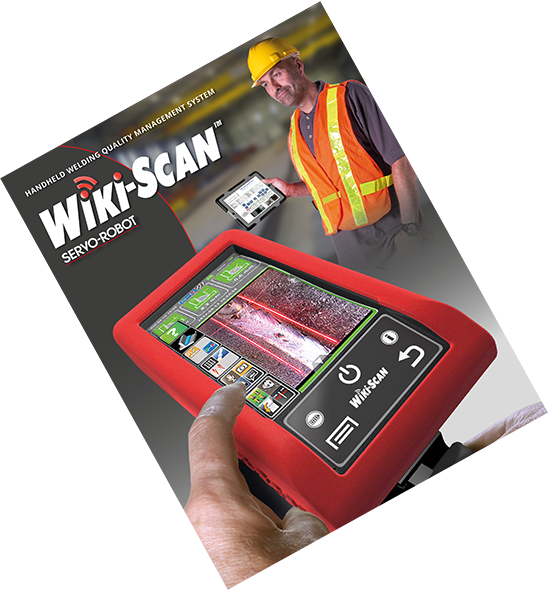 FIND A WiKi-SCAN™ DISTRIBUTOR NEAR YOU! Would you like to receive a copy of the WiKi-SCAN™ brochure? 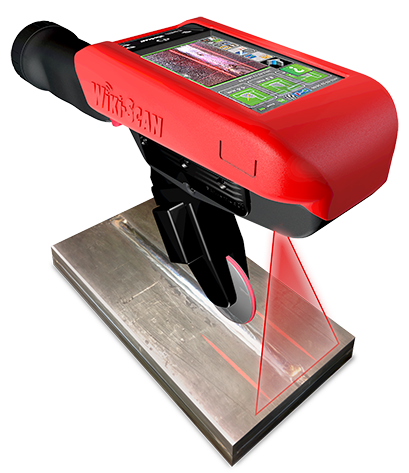 Or would you like to have a demonstration of the WiKi-SCAN™ in your facility or ours? Contact us and let us know, we would be happy to give you more information and arrange to meet with you.